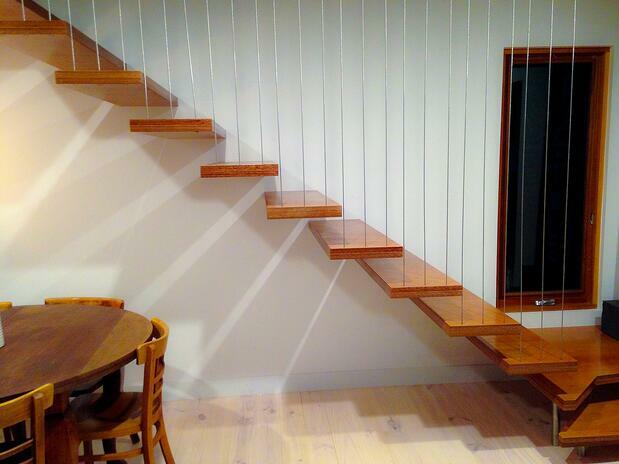 horizontal wire balustrades and as such most people opt for glass balustrade. However vertical balustrades are a safe and stylish option as an alternative to glass. 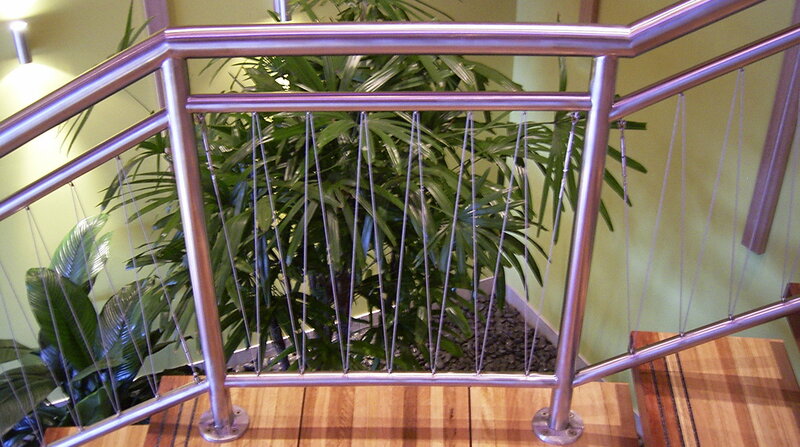 Advantages of having a vertical wire balustrade is there is a lot less maintenance compared to glass. The stainless wires also allow for alot more air flow and less reflection with light at night. 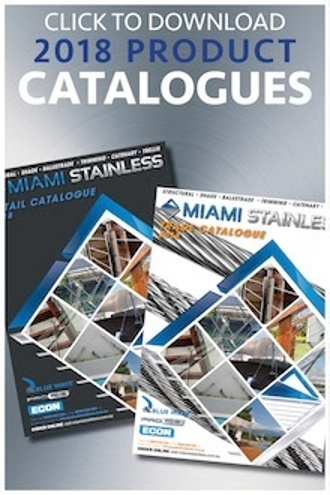 Many of the Miami Stainless balustrade systems can be used vertically. With the innovation of slimline wire tensioners such as the Insert Tension Rod system or the Lag Screw Swage Stud System the finish on vertical balustrades are sleek and modern. Another creative alternative is to use saddles or pulleys and zig zag the wire through a section of the balustrade and tightening at the end of each section with a bottlescrew. 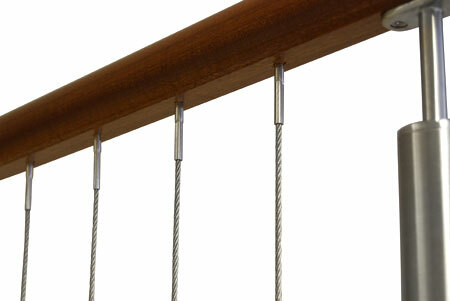 Vertical wires can also be used on staircase sections to create a dramatic statement balustrade. 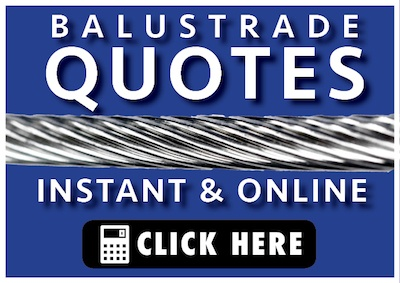 Most of our systems which are suitable for vertical wire balustrades are simple enough for DIY installers. 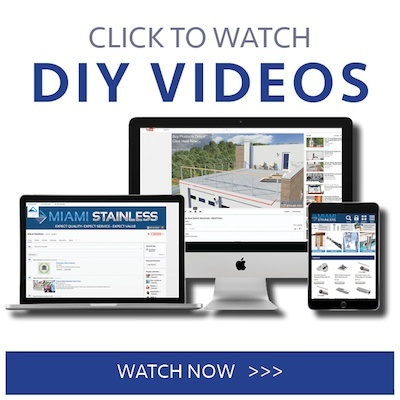 Our comprehensive library of videos and instructional sheets are also available online. 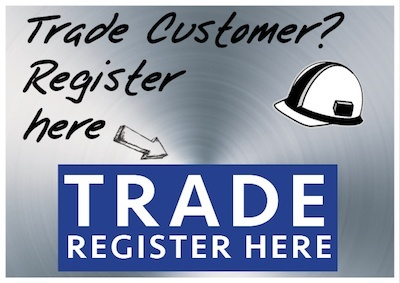 Our helpful sales team are also available on online chat or via phone on 1800 022 122 to help you find the right system to fit your needs.